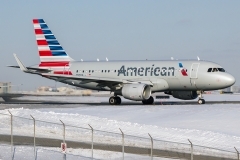 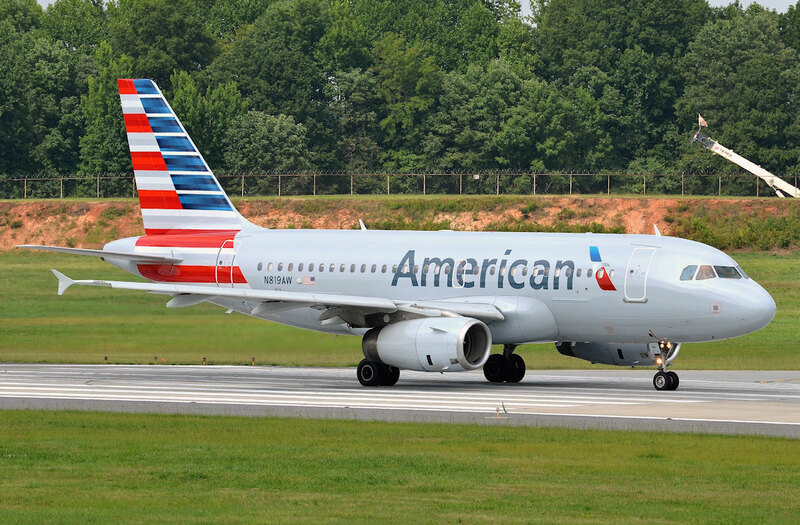 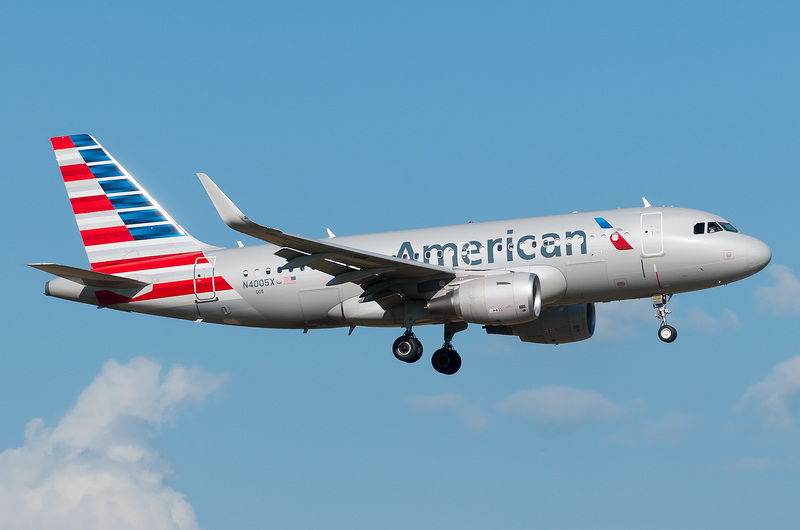 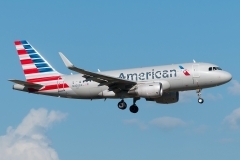 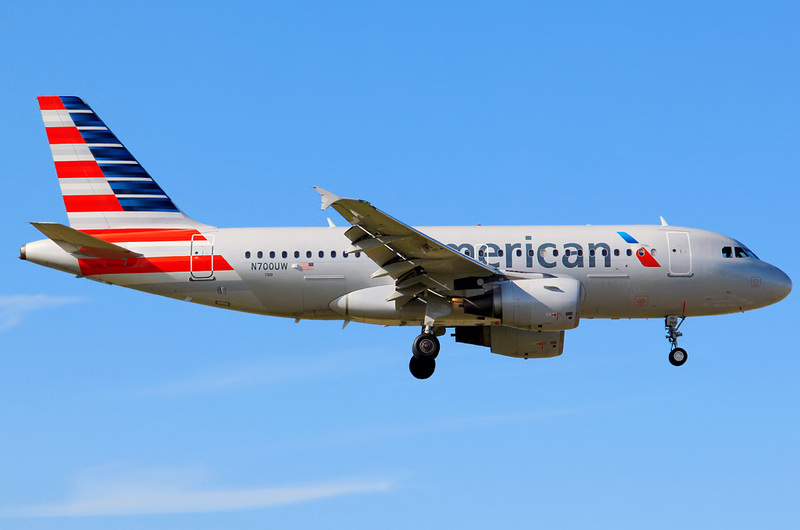 “American Airlines” operates 131 aircraft Airbus A319. 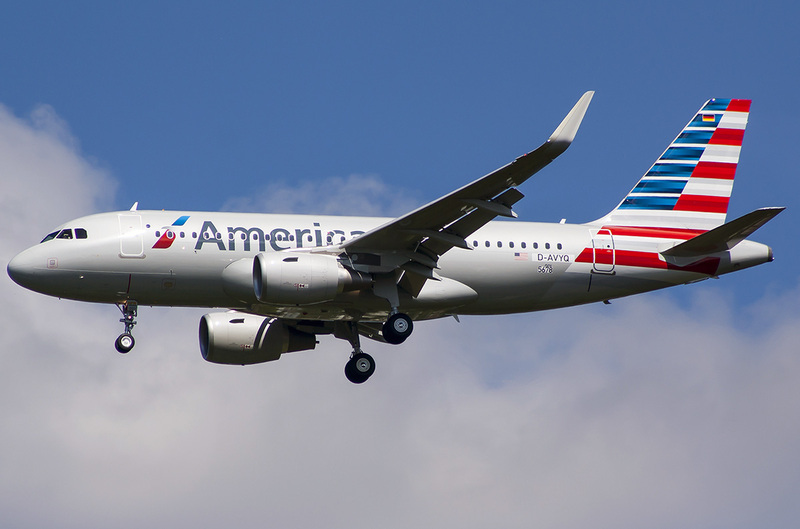 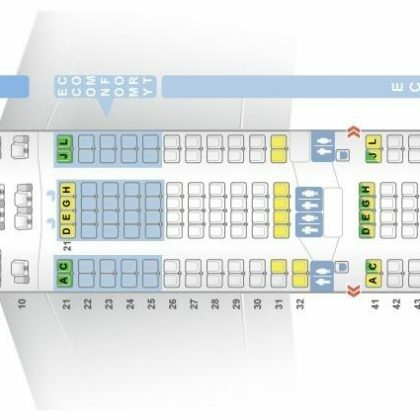 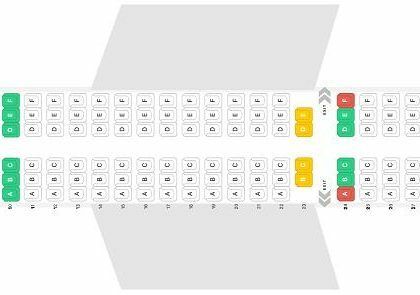 This wide-medium-range aircraft belongs to the family of A320. 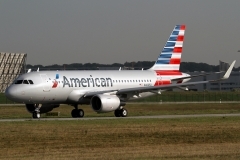 Airbus 319 represents shortened version of passenger airplane A320 with increased flight distance. A319 is used by airline Companies from 1999 and takes second place in Airbus A320 family.